Provide comfort for the family of Darlene McMurray with a meaningful gesture of sympathy. 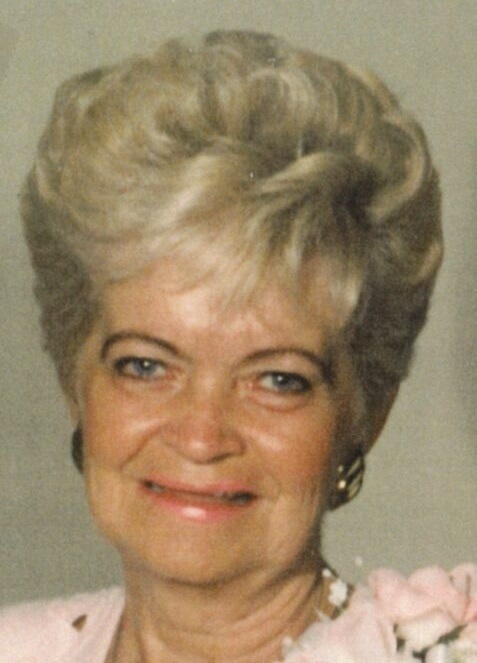 On March 5, 2019, Darlene Ann (Hendren) McMurray went to be with the Lord and her loving husband, Marvin, who passed away in 2004. Darlene was born to Jude Hendren and Ellen (Lynch) Knight on October 6, 1933 in Indianapolis. She graduated from Washington High School in 1951. She married Marvin O. McMurray on January 11, 1952. Darlene is survived by three loving children, Chris (Dave) Oberle of Mooresville, Rick (Dawn) McMurray of Indianapolis and Scott McMurray of KY; seven grandchildren; four great-grandchildren; two sisters, Judy Brown of Rockville and Rebecca Foxworthy of FL. She is preceded in death by her parents; husband; brother, Jerry Hendren; two sisters, Lana Pendygraft and Sandy Day. Darlene was a Manager for Paul Harris in Indianapolis for 20 years, retiring in 1976. She attended Camby Community Church. She lived in Indianapolis all of her life. Family and friends may show their love and support from 11 a.m. - 1 p.m. on Friday, March 8th at Jones Family Mortuary in Mooresville with Pastor Charles Paxton officiating Darlene's celebration of life service at 1 p.m. Darlene will be laid to rest at Floral Park Cemetery in Indianapolis. 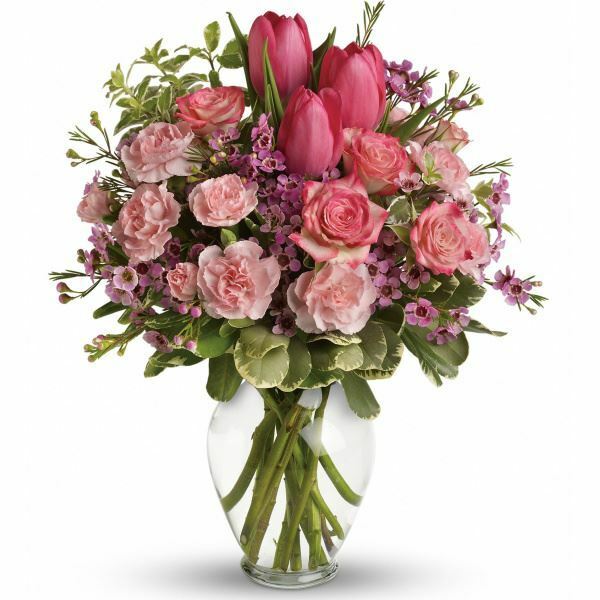 To send flowers to the family of Darlene Ann McMurray (Hendren), please visit our Heartfelt Sympathies Store. We encourage you to share any memorable photos or stories about Darlene. All tributes placed on and purchased through this memorial website will remain on in perpetuity for generations. Your Friends and Co-Workers at RMDS sent flowers to the family of Darlene Ann McMurray (Hendren). Heartfelt Sympathies Store purchased flowers for the family of Darlene McMurray. 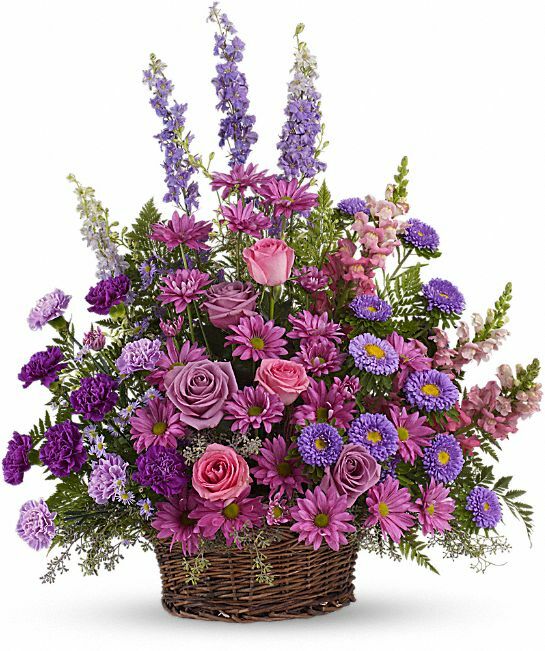 Your Friends and Co-Workers at RMDS purchased the Gracious Lavender Basket for the family of Darlene McMurray.